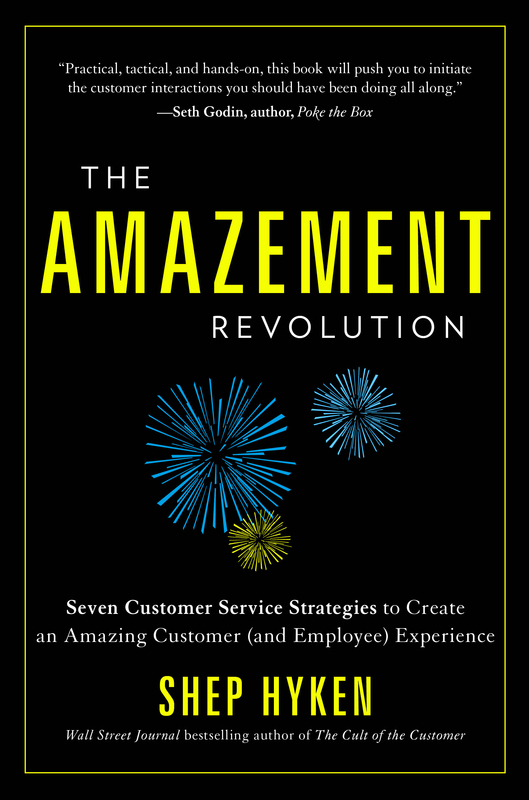 Customer service expert, award-winning speaker and New York Times and Wall Street Journal bestselling business author helps companies deliver amazing customer service. 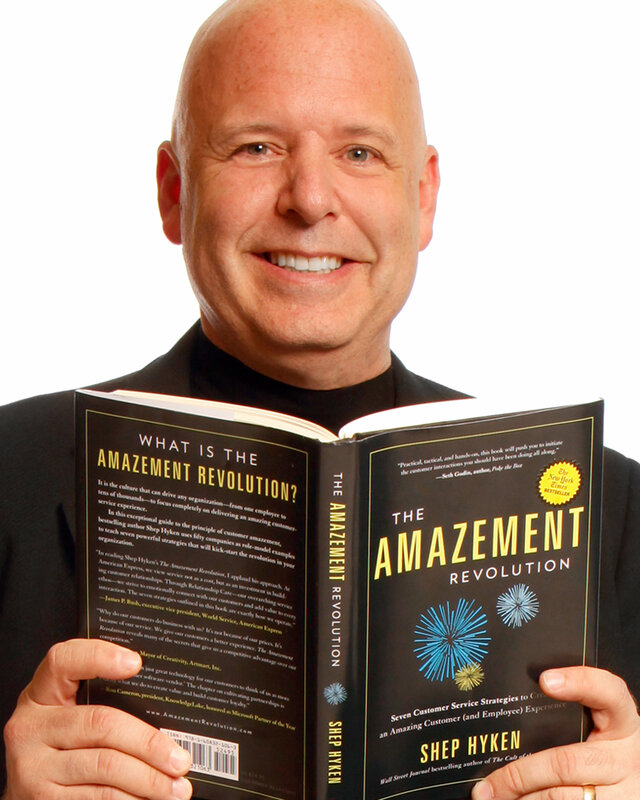 Shep Hyken is a customer service expert and the Chief Amazement Officer of Shepard Presentations. 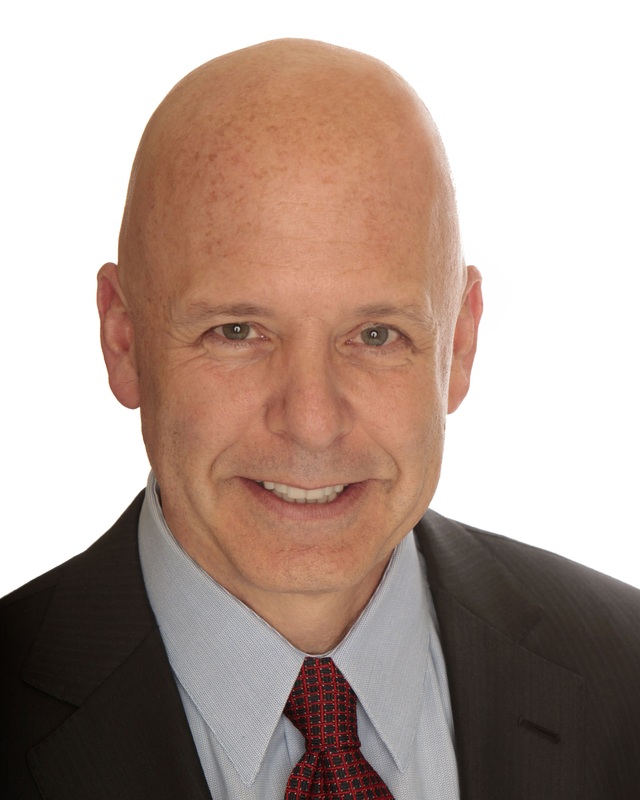 He is a New York Times and Wall Street Journal bestselling author and has been inducted into the National Speakers Association Hall of Fame for lifetime achievement in the speaking profession. 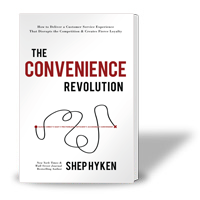 Shep works with companies and organizations who want to build loyal relationships with their customers and employees. 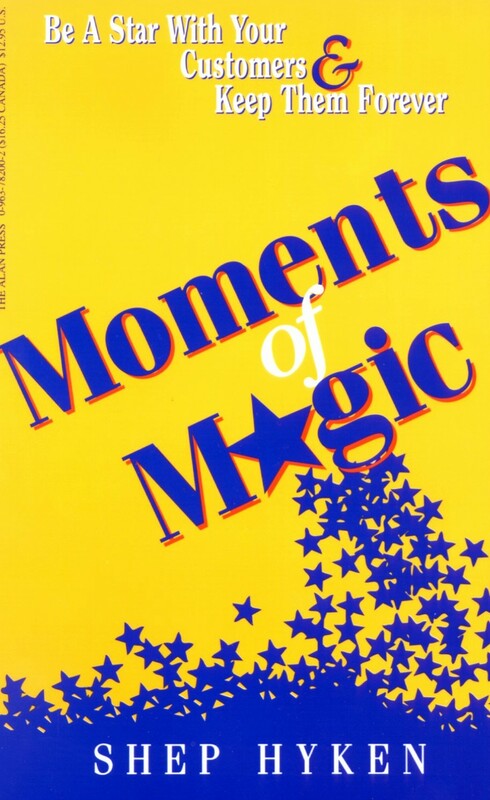 His articles have been read in hundreds of publications, and he is the author of Moments of Magic®, The Loyal Customer, The Cult of the Customer, The Amazement Revolution, Amaze Every Customer Every Time, Be Amazing or Go Home and The Convenience Revolution. 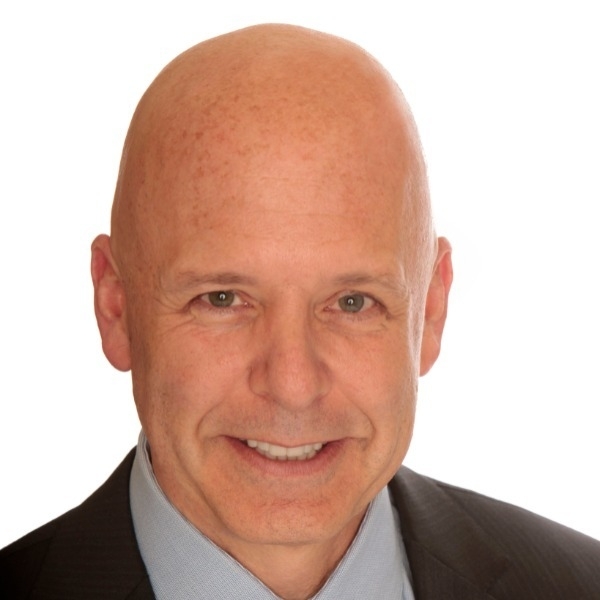 In 1983, Shep founded Shepard Presentations and since then has worked with hundreds of clients ranging from Fortune 100 size organizations to companies with less than 50 employees. Some of his clients include American Airlines, AAA Anheuser-Busch, AT&T, AETNA, Abbott Laboratories, American Express - and that's just a few of the A's! 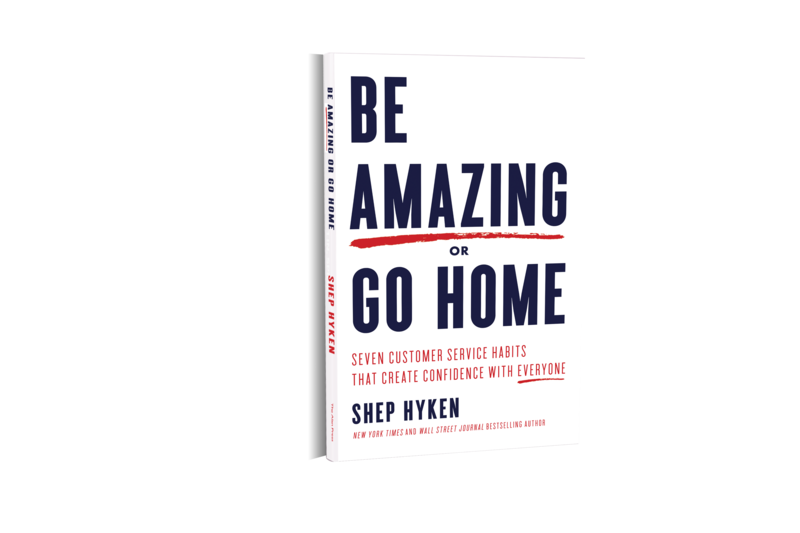 Shep Hyken's most requested programs focus on customer service, customer loyalty, internal service, the customer experience, and a motivational program titled "You Are The Magic!" He is known for his high energy presentations which combine important information with entertainment to create exciting programs for his audiences. 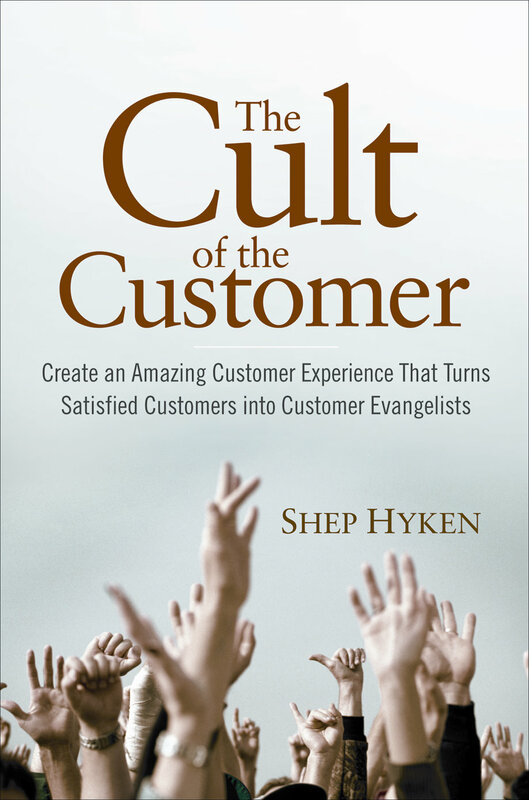 Shep is also the creator of The Customer Focus training program for organizations that want to create a stronger service culture that builds loyal relationships with their customers and employees. Shep has approved trainers that will deliver the training programs at your location. 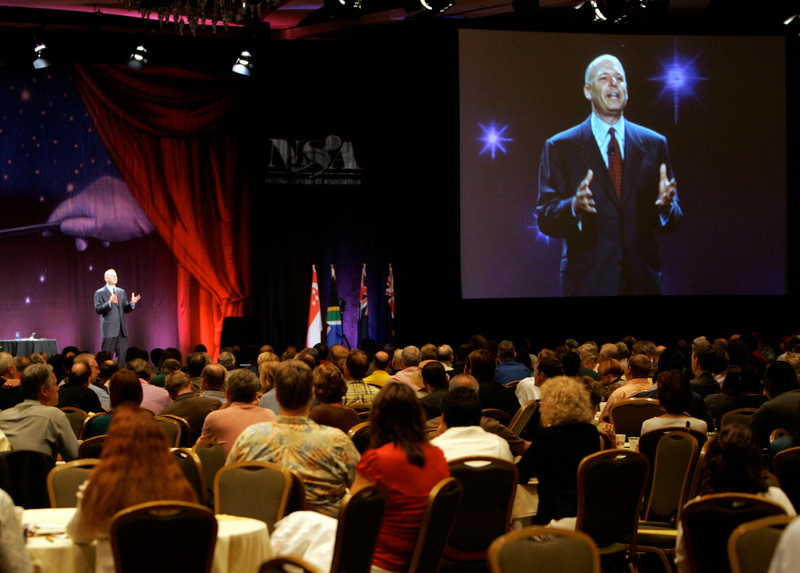 In 2008 Shep was inducted into the National Speakers Association Hall of Fame; receiving the coveted CPAE (Council of Peers Award For Excellence) designation. 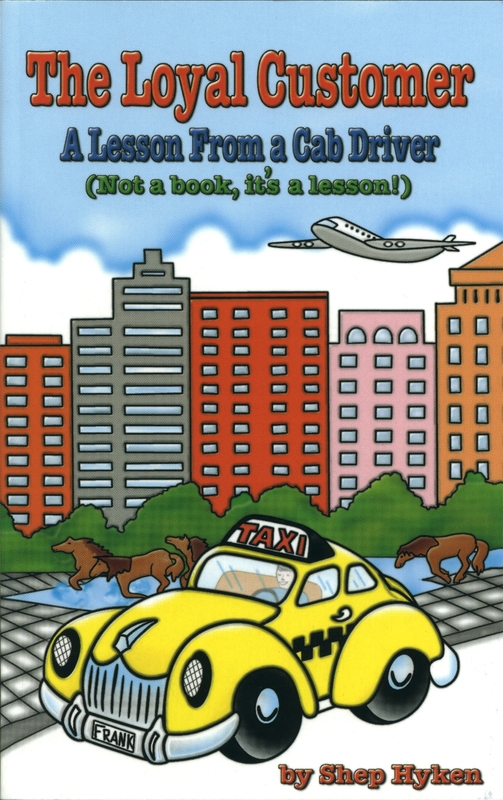 He is also a CSP (Certified Speaking Professional), a designation awarded by the National Speakers Association to individuals for achievements and education in the speaking profession.